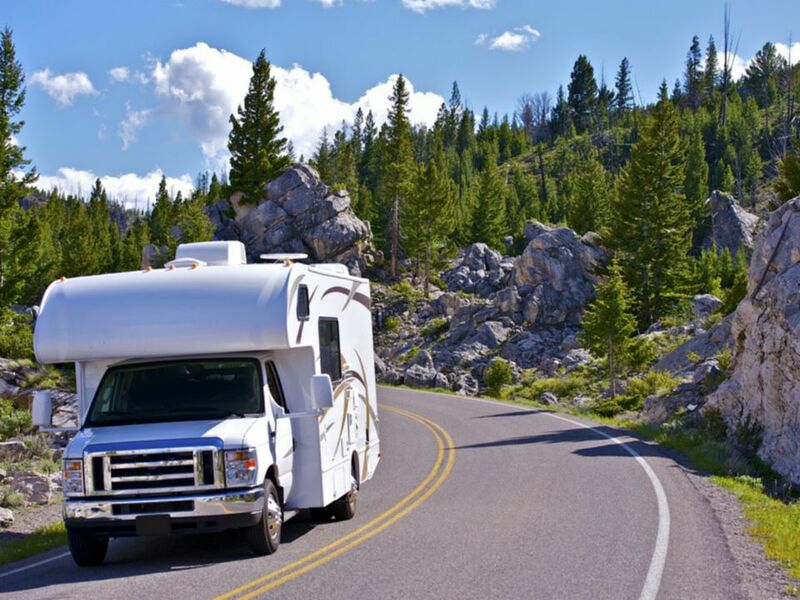 Dream of taking your family on an RV road trip, but daunted by sky-high rental costs? A unique website may be the ticket to an affordable RV vacation. Transfercar offers the opportunity for savvy families to take an RV road trip for next to nothing. The company delivers a nice win-win for both rental car companies needing to transfer cars, camper vans, and RVs from location A to B and drivers looking for a way to cut travel costs. As this video from Transfercar explains, rental car companies typically spent lots of money moving their fleet of vehicles to locations where demand is greater. Instead of having to hire trucks, trains or professional drivers to relocate their inventory, rental car companies can partner with Transfercar to connect vehicles that need to be moved with travelers willing to drive them in exchange for as little as $5. Families and other travelers can check the site's interactive map and find the routes where drivers are needed. Vehicle models include a variety of cars, campervans and RVs. Don't see an available route that works for you? Keep checking back, as new opportunities pop up on a near-daily basis. Driving an RV or car from point A to point B only allows for one-way free driving. You'll need to get back home on your own dime unless, of course, you are lucky enough to locate another offer that conveniently puts you back where you started. Towing your own car when you relocate an RV is not permitted. If you are accepted to transfer a vehicle and then cancel or do not show up, then Transfercar charges a cancellation fee of $50. The company website states that there is one rental agency that has them charge a $75 deposit. They refund that when you arrive to pick up the vehicle. Some rental companies offer a fuel rebate or partial reimbursement, but, in general, you will be purchasing fuel. Basic insurance is always included, but the amount of the excess to cover you if you actually have an accident varies depending on the rental company. When you rent the vehicle, this will be spelled out in the vehicle description. An extended coverage option can cost from $10 to $40 per day depending on the rental operator. The company suggests you check back often. Some relocations are posted just a few days before the need for a driver is determined. There are ways to travel on the cheap with rental RVs. You can try Outdoorsy who calls itself as the Airbnb of RV rentals. They have a service allowing RV and camper owners to rent out their vehicles when not in use. This type of personal rental includes insurance and roadside assistance. It also may include full kitchen equipment, TV's, etc. It is all spelled out on the vehicle rental page. Transfercar has driver opportunities in the U.S., Canada, New Zealand, and Australia. In fact in New Zealand, you can relocate motorbikes for the company. Is Car Sharing a Good Option for Senior Travelers? How Can I Find out If My Tour Bus Is Safe to Ride?